We have labelled Soul Structure with our editor's choice badge, which means we totally dig the record. Make sure you listen to it at least once. Soul Structure will be released on May 19, 2017. Stream it courtesy of Team Rock. Also check out our Higher Power artist profile to find eventual tour dates in your area and links to the official web and social media pages of Higher Power. Last but not least make sure you scroll down and check out reviews for 'Soul Structure'. 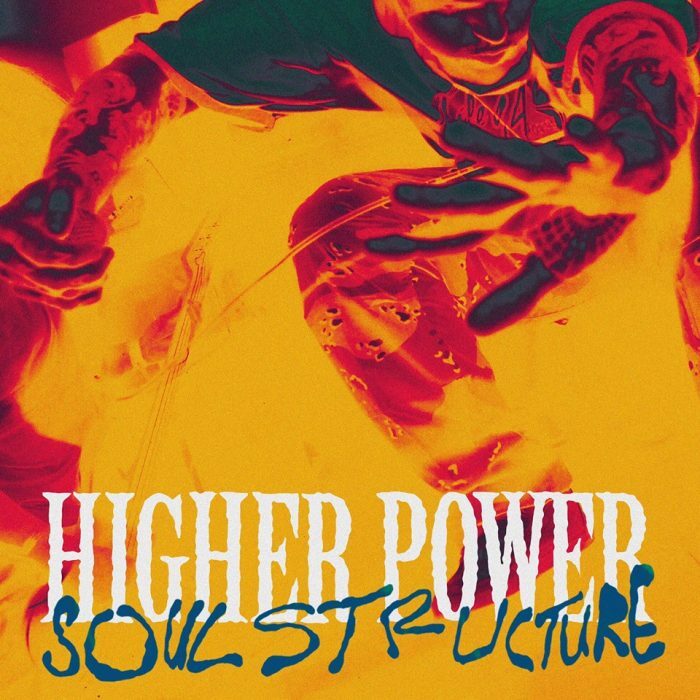 We currently know 4 reviews for "Soul Structure" by Higher Power. The album received pretty solid reviews among the critics and is one of the better ones this year. "Higher Power's brevity and the smart sequencing between aggro and anthem makes it effortlessly knowable." "While Higher Power isn't a perfect debut, it's a strong statement of purpose from a band that clearly have a rock'n'roll heart." "Even when the music intentionally plays dumb, Bentham and Nardi are clever lyricists, and Higher Power could almost be a narrative concept record about salvation if you play it out of order." "Turns out the relentless ferocity, while a riot live, ends up making the Dirty Nil more enjoyable in small doses on record."